Fibit has launched Adventure Races, a new virtual race platform designed to boost health competition between friends and family on the move. Through the wearable device, the platform offers competitive challenges where 2-30 users can virtually race against friends and family through destinations such as Yosemite National Park and TCS New York City Marathon. Similar to Fitbit’s existing Solo Adventures, the new virtual race offers a new gamified setting to help users reach their health and fitness goals. The visuals dynamically adjust to the trail surroundings as users rotate their phone, letting them enjoy the moment just as they would if really there. 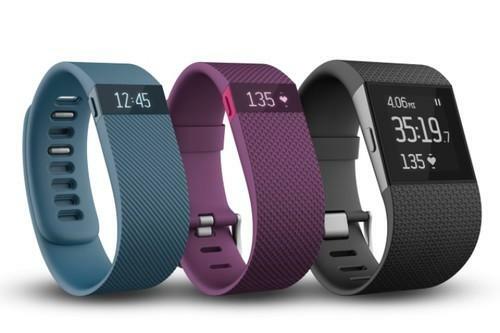 The release comes months after the fitness wearable giant reported a GAAP net loss of $USD$146.3 million and adjusted EBITDA loss of $USD144.2 million for its fourth quarter of 2016. The figures were off revenue of $USD574 million. The Fitbit Adventure Races is now available in Australia and Canada via the free Fitbit app, with full global release set for next month.